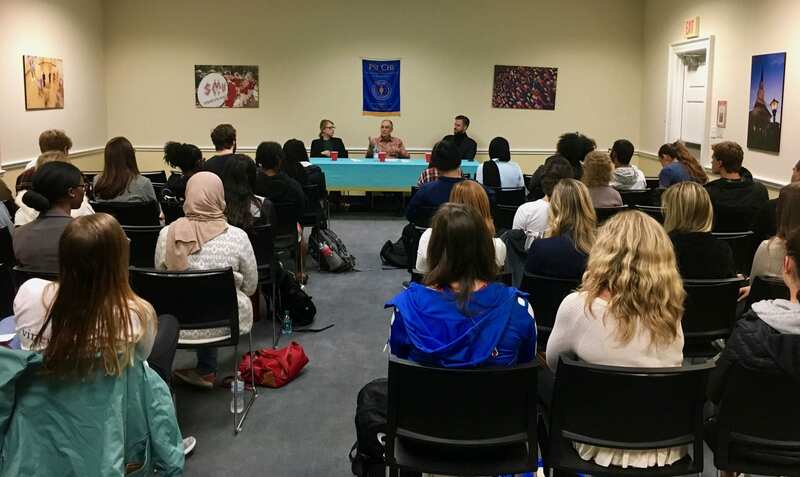 Psychology @ SMU | Learn about upcoming talks and events as well as faculty and graduate student news. 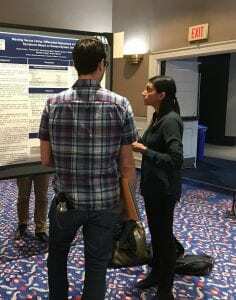 Congratula tions to Andres Roque and Divya Kumar for winning the poster competition! A big thanks goes out to all of you for a job well done! Dr. Ernie Jouriles recently received two forms of recognition for his work. 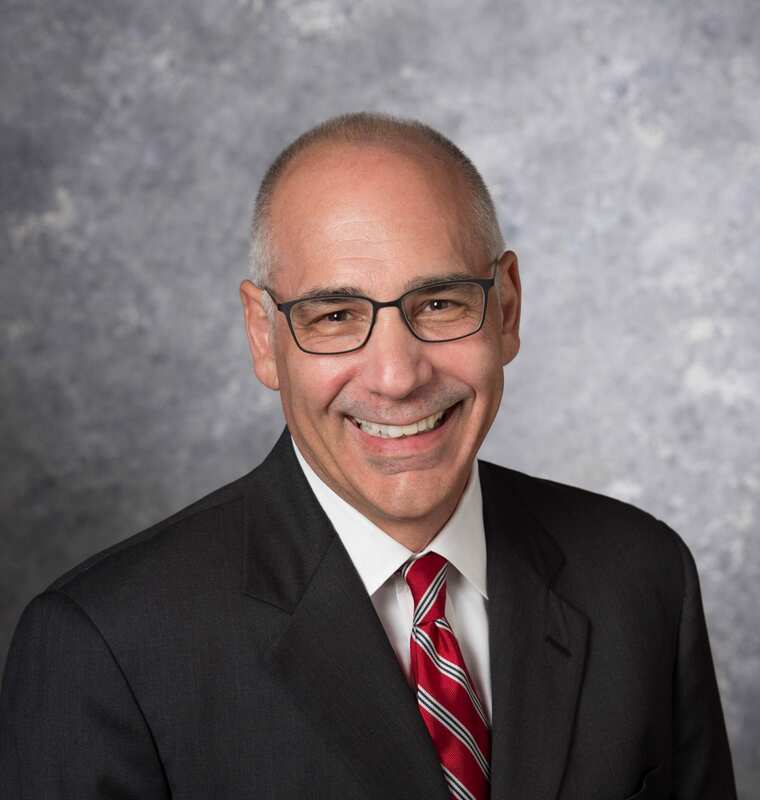 First, he was named the “2018 Outstanding Editorial Board Member Reviewer” from the Journal of Family Violence. That makes it three: he had previously won reviewer awards from the Psychology of Violence (2014) and the Journal of Family Psychology (2008). Second, next month he will be serving on a panel for a “National Discussion on Sexual Assault and Sexual Harassment at America’s Colleges, Universities, and Service Academies”. 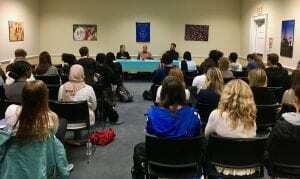 The audience will include representatives from Congress; university presidents, chancellors, and deans; and other leaders and experts on the topic from across the nation. The doctoral program in clinical psychology was recently accepted into the Academy of Psychological Clinical Science. The mission of this academy is to advance clinical science and the clinical science model of education. 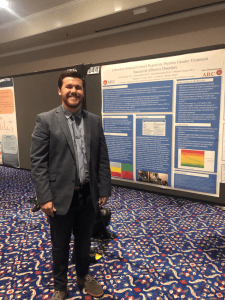 Members of the academy are the leading scientifically-oriented doctoral and internship training programs in clinical and health psychology in the U.S. and Canada. 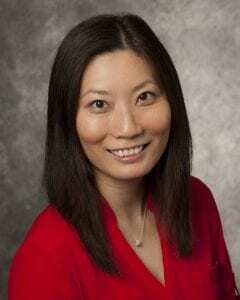 Dr. Lui was selected as a “Rising Star”, indicating she is an outstanding psychological scientist in the early stages of her career. She was selected based on the quality of her publications that represent significant theoretical, methodological, and/or empirical contributions with broad impact. Congratulations! In December, the SMU Board of Trustees approved a new accelerated MS program in Organizational Psychology. Enrollment in the program, to start in the fall of 2019, will be open to seniors. Following graduation, students will spend one summer and one more year at SMU in order to earn an MS degree. Juniors will be able to apply for admissions this spring. See the departmental website for more information. 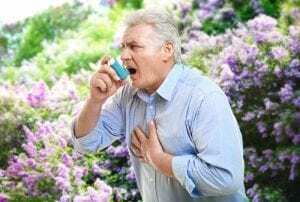 SMU Department of Psychology’s Dr. Thomas Ritz and UT Southwestern Medical Center’s Dr. Sherwood Brown’s Dallas Asthma Brain and Cognition Study has been featured in SMU Research News. Click here for the full write-up and more information on the study. 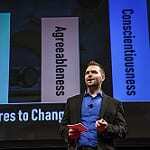 SMU psychology professor, Dr. Nathan Hudson spoke at SMU’s TEDxKids. This conference was the first ever TED style conference for kids and introduced 6th, 7th, and 8th grade students from North Texas to big ideas and a wide array of speakers. Click on Dr. Hudson’s photo to be redirected to his talk. 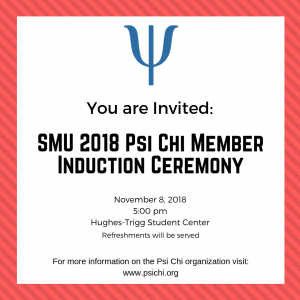 You are personally invited to attend the SMU 2018 Psi Chi Member Induction Ceremony. There are opportunities to highlight your professional presence as a psychology major by joining Psi Chi! Join us November 8 at 5:00 pm in Hughes-Trigg for the induction of this year’s members and to learn more about our local Psi Chi activities. Refreshments will be served.